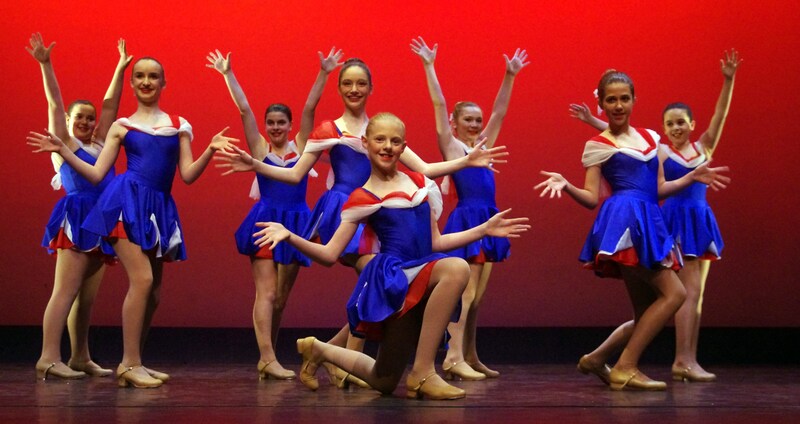 Jazz and Tap Dance Classes are held in the Junior and Senior School, whereas Hip Hop classes are held in the Senior School under direction of our expert and professional staff. Refer to the Grades and City Timetables for details of each Jazz, Tap and Hip-Hop Dance Class. Although many of our students choose to complement their formal classical ballet and contemporary dance training with Hip Hop Jazz and Tap classes to provide versatility to their dance repertoire. Jazz dance is a fun, fast-moving style of dance that incorporates body isolations, works with current music and encourages individual expression. Classes comprise jazz dance technique including many of the styles of jazz with an emphasis on correct technical execution, rhythm, musicality and self-expression. Tap Dancing is a percussive style of dance. Metal plates are attached to the heel and toe of the shoe, and the feet are tapped against the floor to the sound and feel of the music. It is a great style for both girls and boys of any age and is a great way to develop musicality through rhythm and beats. Classes can be fast paced or slower depending on students’ level of ability but all tap classes are taught with the emphasis on correct technique. Tap dance is also often characterised by syncopation and improvisation. Tap can also be performed without music, known as 'Capella' dancing. Another type of Tap dance is the 'soft-shoe' form, which is a style that is performed in soft-soled shoes without metal taps. Typical tap classes last about an hour, beginning with a warm-up to stretch the muscles of the legs and feet. Dancers practice a series of basic steps, adding more difficult combinations as they become more proficient. Hip hop Dance combines elements of various street dance styles, set into a choreographed routine primarily performed to hip-hop music or that have evolved as part of hip-hop culture.